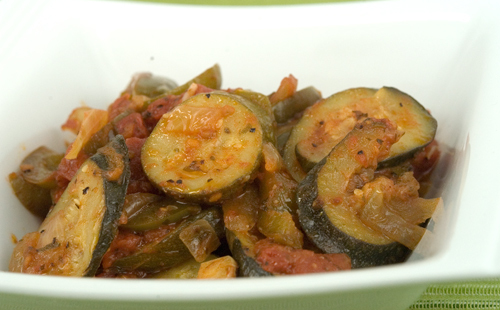 Wondering what to do with all those zucchini from the garden? This is the perfect vegetable saute any time of the year! I have been making this for years. And you can basically add anything you want to the saute. 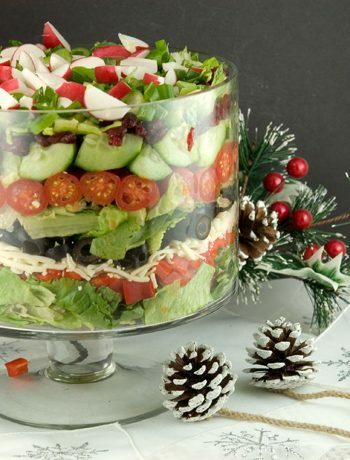 It is delicious even for leftovers. Actually, its better for leftovers! 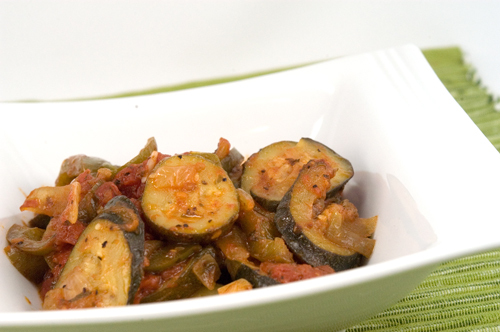 This zucchini saute is a delicious way to use up all those zucchini from your garden. Heat oil in large skillet. Add green pepper, onion, some salt & pepper and saute until soft about 5 minutes. Add zucchini and garlic. Cook about 5 minutes more. Add can of diced tomatoes, butter and seasonings. Let cook on low, until soft. If mixture seems too dry, add some tomato juice. I always have the small cans for use when I need it in recipes.